CE+T Power had the pleasure to host local customers and partners for the opening of its brand new Customer Training Center. 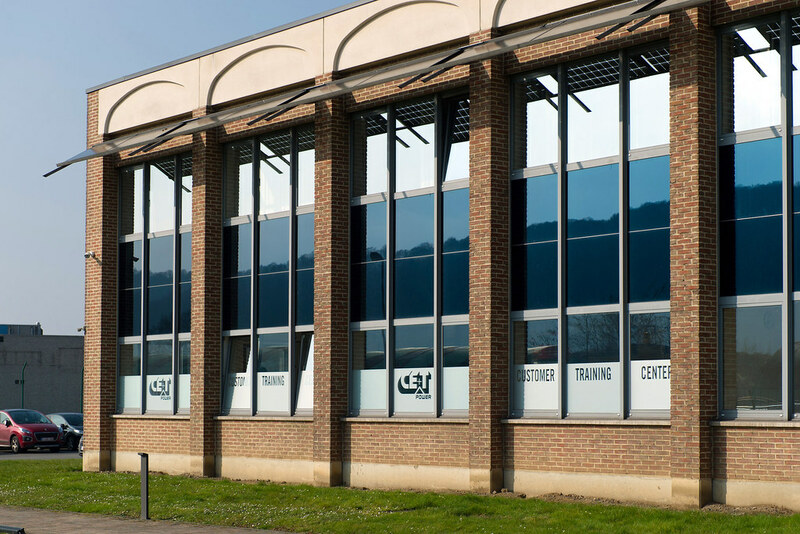 CE+T Power has transformed 75 m2 of its headquarters to welcome and train its customers and partners in the best conditions. The Customer Training Center displays a dozen of enclosures fully equipped with our latest technologies. It proposes quarterly trainings, or when necessary shorter sessions on specific questions. It offers a Training Program to all of our customers and partners and shows running systems to newcoming customers, trainees and students.